Players get traded all the time, it’s a common practice. But who has ever heard of coaches being traded!? Well, that is not exactly what happened but it was close. 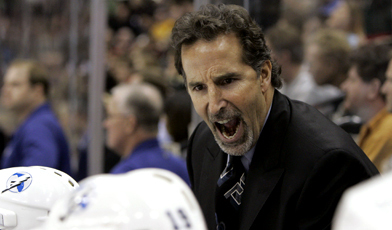 During the off season the New York Rangers fired John Tortorella as head coach of their team. He was replaced with Alain Vigneault who had recently been let go by the Vancouver Canucks. Now here is the weird coincidence part. The Canucks then hired John Tortorella as their new head coach. I would almost call that a trade. After the disappointing playoff run the Rangers had at the end of the 2013 season, it was no longer just the media who was upset with Torts; the fans joined in calling for his head on a stick. The team’s defense-first strategy was not producing the results everyone was expecting and the squad looked as if they’d had enough. As the playoffs went progressed, the Rangers players seemed to lack chemistry and did not appear to be putting in the effort you would expect of a team trying to win it all. Passes were off target. Pucks were not chased down with the desperate energy of giving it “your all.” When a team is playing like that, there is no one left to blame but the coach. It is not necessarily true that he was a bad coach (obviously the Canucks organization likes him) but rather his coaching technique is not working for the team and there needed to be a change. 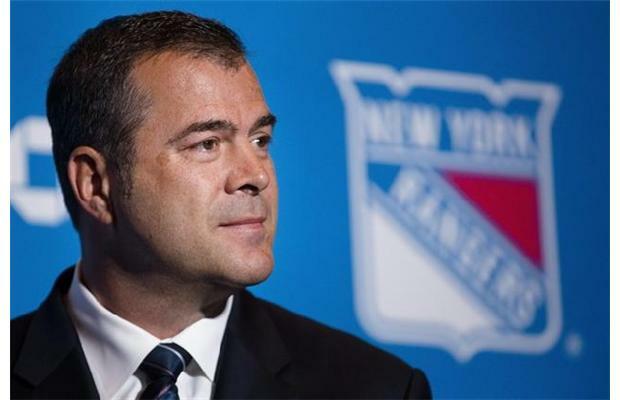 For the Rangers, that change comes in the form of Alain Vigneault. 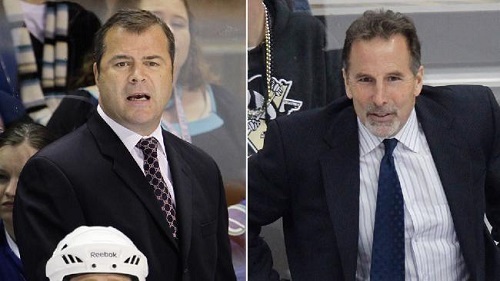 The expectation is that with Vigneault the leash will come off and the offensive force the Rangers possess will explode. Vigneault coached the Canucks to back-to-back Presidents’ Trophy seasons in 2011 and 2012, and you do not win those by focusing on defense. Not much change however was made to the Rangers’ squad. Marian Gaborik was traded to the Columbus Blue Jackets and his offensive production will be missed. It is a shame that we never had a chance to see Rick Nash and Gaborik play together under a coach that might have let them attack the net like Vigneault. However, the Rangers have enough offensive talent to light the lamp. Rick Nash did not disappoint and I expect to see him shoot the puck even more with Vigneault on the bench. 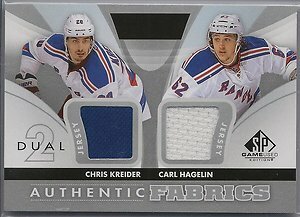 Chris Kreider and Carl Hagelin have the youthful energy to push, push, push and create the scoring opportunities. Derek Stepan (who was just signed to a new 2 year deal with the team) led the team last season in points (44 points in 48 games) and will look to surpass that bar this season (especially with the hopes of making the 2014 USA Olympic hockey team). Ryan Callahan is a great 2-way player and will create many offensive opportunities. And there is always Brian Boyle. He may not score a lot but he is a force to be reckoned with. His imposing 6’ 7″ body can not only pummel opponents but overpower the defense and lead to big goals. The one new (but old) addition to the team that I am most looking forward to is Dominic Moore. Moore was on the team previously and took part in the hilarious TV commercials the Rangers put out to attract more fans. He’s a great 3rd line center, great on the PK and can score some clutch goals. The big factor I am most anxious about with regard to the Rangers’ season is the impact the 2014 Olympics will have. Not many but rather key players on the roster are expected or expecting to play for their national home teams. 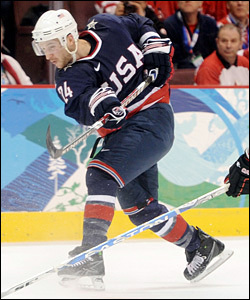 Ryan Callahan was on the 2010 USA Olympic squad and should be a shoe-in for the 2014 squad. Ryan McDonagh will probably make the USA squad as well and as mentioned before Derek Stepan is a likely candidate for the team too. Rick Nash will help represent Canada and Mark Staal and Dan Girardi are Canadians who will possibly do the same. 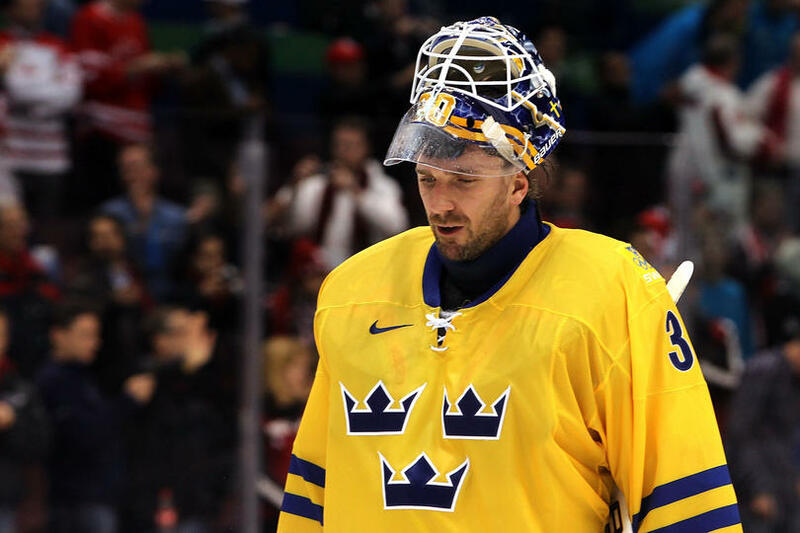 Of course Henrik Lundqvist will be in net for Sweden and hopes to help bring back the Gold as he did in 2006. So how will the Olympics affect the Rangers’ chances of bringing home the Cup this season? Will the players get fatigued and/or thrown off due to the international competition? Or will the downtime for those players not going and the continued skating for the key players helping their national squad end in success? Only time will tell. 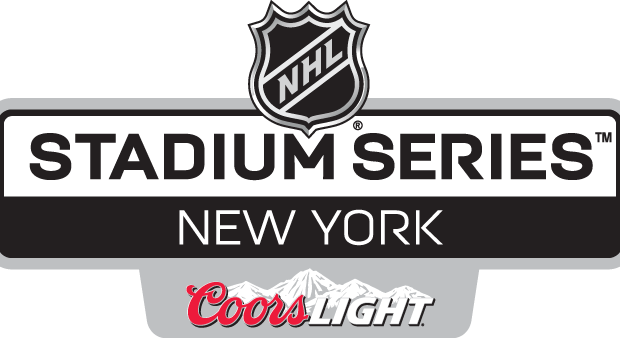 The other exciting factor for the Rangers’ 2013/2014 season is the Stadium Series. The Rangers are one of several teams chosen to participate in the NHL’s expansion of the Winter Classic staging several other outdoor games. 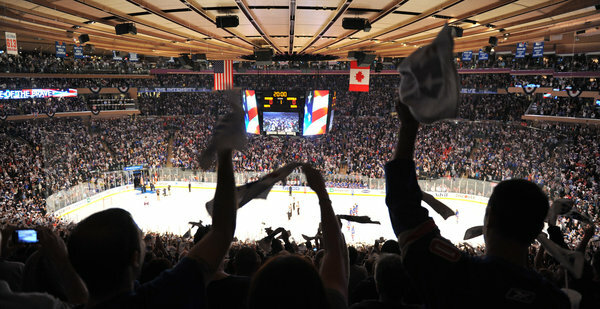 The Rangers will play both the New York Islanders and New Jersey Devils at Yankee Stadium. The Rangers were successful in the 2012 Winter Classic and with the added feature of the games being against local rivals there is much anticipation for these games. I only wish I could afford to see them live. Here is to the start of the 2013/2014 season! LET’S GO RANGERS!!! This entry was posted in New York Rangers, Uncategorized and tagged Alain Vigneault, Brian Boyle, Carl Hagelin, Chris Kreider, Dan Girardi, Derek Stepan, Dominic Moore, Henrik Lundqvist, John Tortorella, Mark Staal, Rick Nash, Ryan Callahan. Bookmark the permalink.